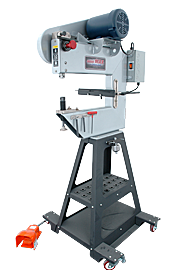 Van Sant Enterprises, Inc. will continue with the manufacturing of Proline Metal Shaping Equipment. Van Sant Enterprises Inc. is honored to keep Clay Cook’s tradition of quality alive. For more information, go to www.trick-tools.com. 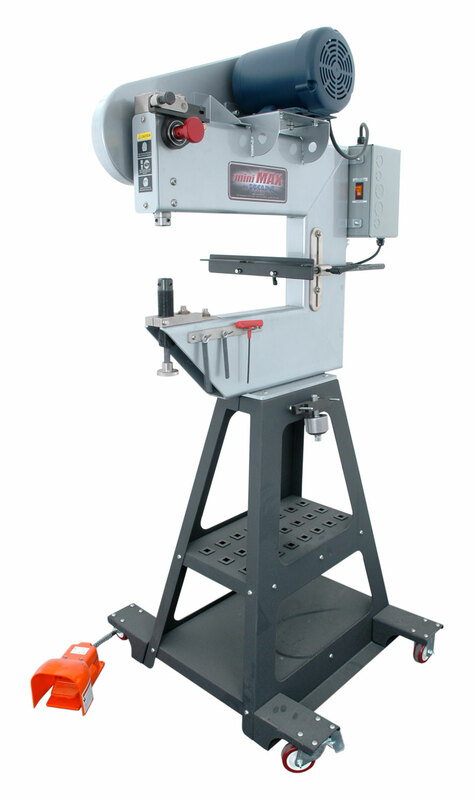 For other requests give us a call at 641-628-3860 or email us at sales@trick-tools.com.